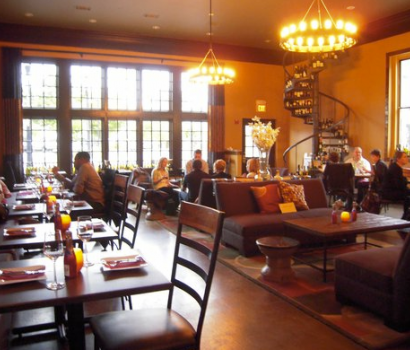 Crush Kitchen & Winehouse is Annapolis’ oldest winebar. 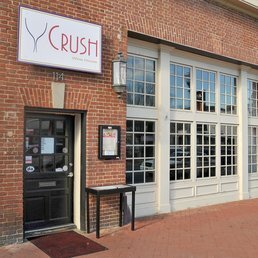 Parking at Crush: Crush is adjacent to the Loews Annapolis Hotel (126 West St., Annapolis, MD 21401). Guests of Crush have access to Loews Hotel Parking. Self Parking is $8; Valet Parking is $10. 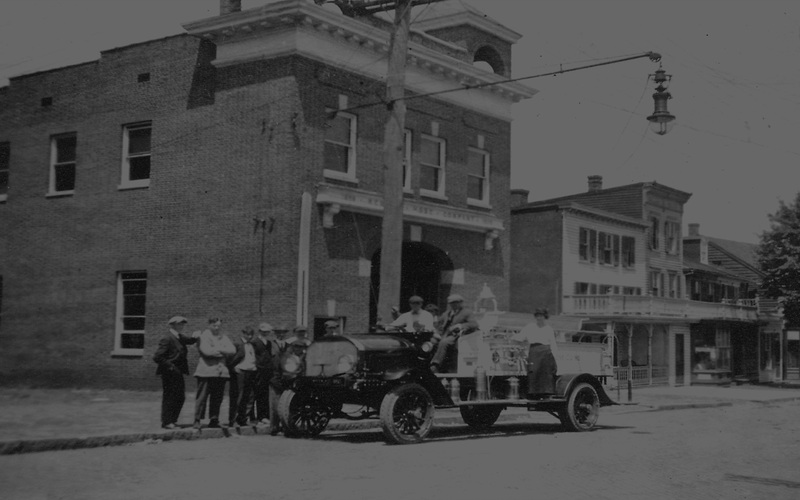 Parking is also available at the Knighton Garage (1A Colonial Ave., Annapolis, MD 21401) for $5 all day. Email Camilla Tubbs at ctubbs @ law.umaryland.edu if you have any questions!